At the Law Office of James Riotto we handle hundreds of traffic infractions each year. Many people are initially uncertain whether or not they need an attorney after receiving a traffic ticket. If you are charged with a moving violation, retaining an attorney may ultimately save you money, time and valuable points on your license. 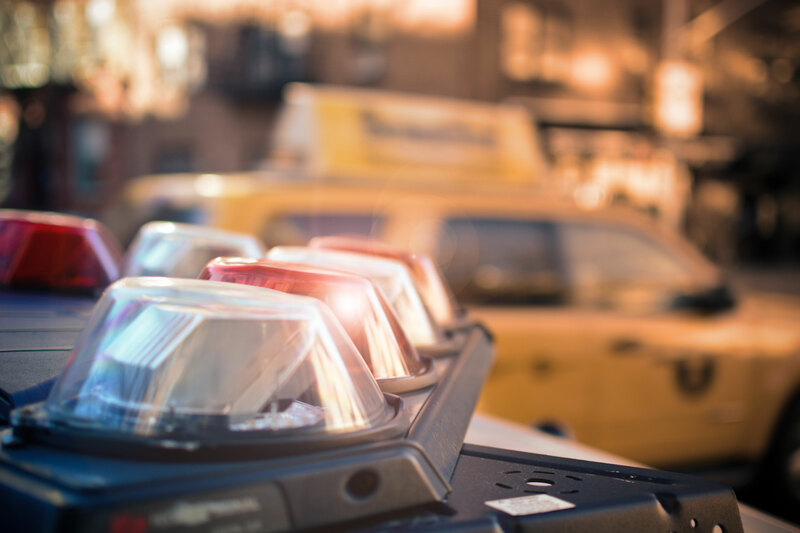 In general, New York State defines a moving violation as any prohibited act a driver commits while the motor vehicle he or she is operating is in motion. Some examples of moving violations include speeding, reckless driving, texting while driving and passing a stop sign. Moving violations unlike other violations may result in the assignment of “points” by the DMV to a driver’s license. Convictions for these types of violations will add a minimum of 2 points to your license. However, depending on the violation, the point assessment can be much higher. For example, failure to yield right-of-way results in 3 points; improper cell phone use and texting while driving each result in 5 points; and speeding can result in anywhere from 3 to 11 points depending on how many miles per hour above the posted speed limit you were driving. The DMV has specific rules regarding moving violations. If you commit three speeding violations and/or misdemeanor traffic violations within eighteen months, your license may be revoked for up to six months. Also, if violation points in any eighteen-month period total 11 or more, your license may be revoked or suspended. Taking a DMV- approved defensive driving course will reduce your accumulated point total by four. However, for the purposes of the eighteen-month calculation, defensive driving reductions do not apply. Therefore, taking and passing an approved driving course may not prevent a person from having their driving privileges suspended or revoked. Of course in addition to points being added to a violator’s license there are substantially higher fines associated with moving violations. This is not the only financial hardship. DMV points are reportable to insurance companies, therefore violators may face significant increases in their insurance premiums. In order to avoid severe fines, court fees, points on your license, and increased insurance premiums, you should retain an attorney to protect your driving rights. If you are issued a moving violation, please contact the Law Office of James Riotto, so that we can assist you in taking your next step.